An internist and psychiatrist, Dr. Kathy Shear is widely recognized for her work in bereavement studies. She has developed a targeted psychotherapy, Complicated Grief Treatment, for people unable to move forward after a loss, which has proved to be efficacious in three NIMH-funded randomized controlled trials. She is the founding director of the Center for Complicated Grief, the only such center within a school of social work. 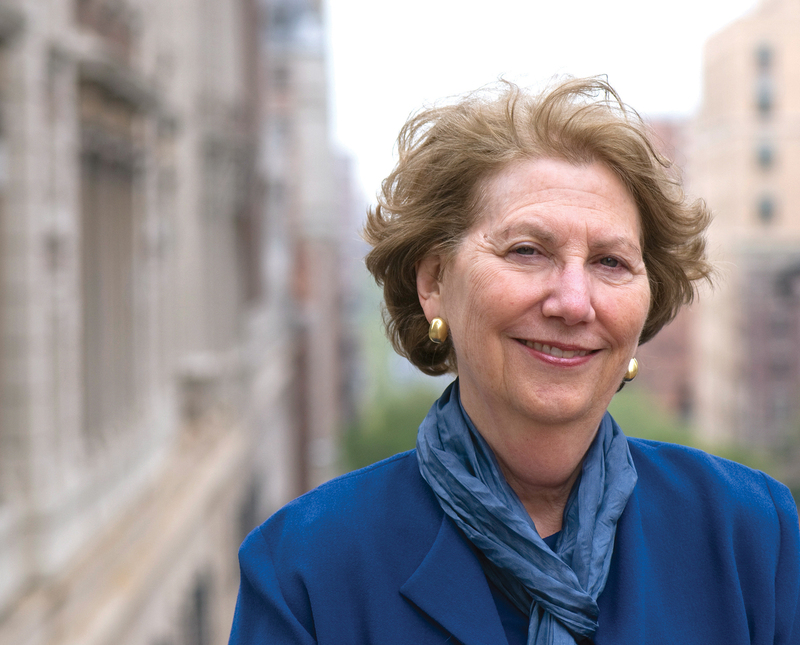 Dr. M. Katherine Shear is the Marion E. Kenworthy Professor of Psychiatry at Columbia School of Social Work and Columbia College of Physicians and Surgeons. The Center for Complicated Grief disseminates information about persistent impairing grief and a proven effective way to treat it. Dr. Shear began studying grief in 1995. Her grief intervention studies for suicide-bereaved individuals and bereaved military family members have been funded by the American Foundation for Suicide Prevention and the United States Department of Defense. A publicly available app-based intervention for parents with grieving children is funded by the New York Life Foundation. Her work has further produced several assessment instruments and an instruction manual for complicated grief therapy—an adaptation-focused approach with the strongest evidence base of any grief treatment to date. Prior to coming to CSSW, Dr. Shear served on the faculties of Cornell University Medical College and the University of Pittsburgh School of Medicine, where she conducted research on anxiety disorders, depression, and grief. This included seminal work on the behavioral treatment of panic disorder, development of the Panic Disorder Severity Scale, and assessment and treatment research for mood and anxiety disorders. She served on review committees of the National Institute of Mental Health and on the advisory council for its National Center for Complementary and Alternative Medicine. She served as an advisor to the DSM-5 workgroup on complicated grief and adult separation anxiety, a member of the World Health Organization’s ICD11 Working Group on Mood and Anxiety Disorders, a member of the scientific advisory board of the American Foundation for Suicide Prevention, and an elected member of the board of the Association for Death Education and Counseling. Dr. Shear received a BS in biology with honors from the University of Chicago and an MD from Tufts University Medical School. She completed residencies in Internal Medicine and Psychiatry and a psychosomatic fellowship before beginning her clinical research career.